Cars 3: Driven to Win extends the storyline of Cars 3 with all-new action packed adventures and takes players through a high-speed competition that is filled with both familiar and new faces. 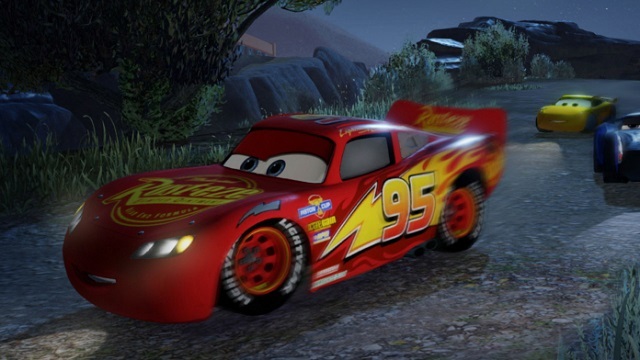 Players will be able to join Lightning McQueen and Cruz Ramirez as they prepare to take on rival racer Jackson Storm. 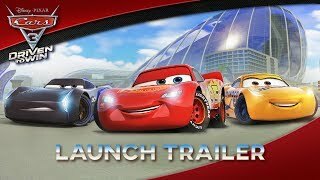 4/5/2017: Cars 3: Driven to Win will be available on PS3, PS4, Switch, Wii U, Xbox 360, and Xbox One on June 13th.